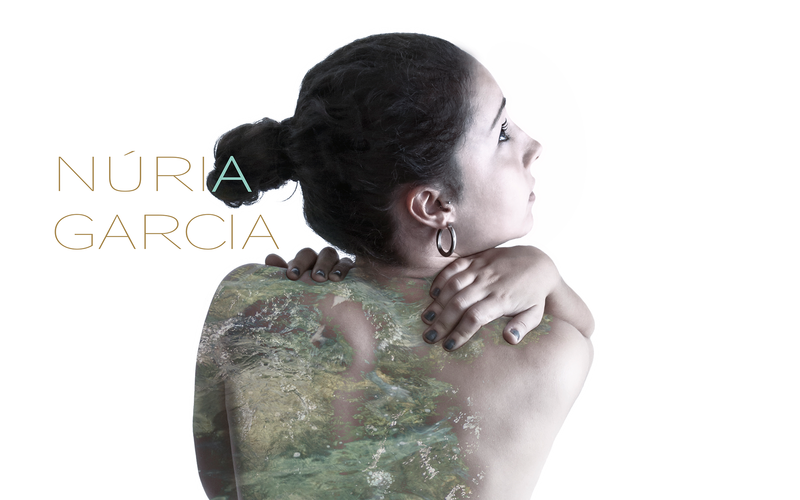 Núria Garcia is a great young violinist, she is releasing her first album called "Breathless", an innovative sensorial way of creating and feeling the Music. She started her musical studies at the age of 5 years at the Municipal Conservatory of Badalona. At age 6 she started studying violin, and then seh continued studying at the Conservatorio del Liceo, at the School of the Palau de la Música in Barcelona and at the Municipal Conservatory of Music in Barcelona, where she finished the Professional Degree in Music in the specialty of violin. Later on she decided to start a new musical path including improvisation and the study of different musical styles by completing the Degree in Music at the "Taller de Músics de Barcelona" in the specialty of Jazz and Modern Music. 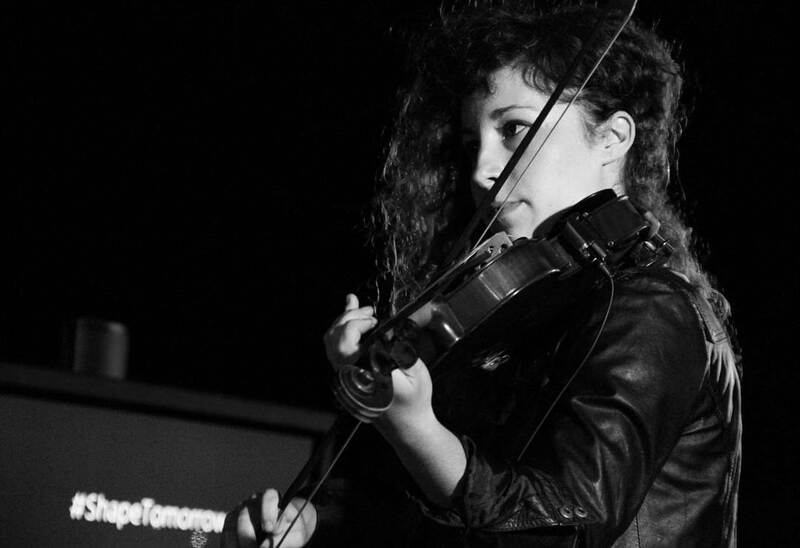 Her first solo work is called "Breathless", an innovative proposal where music grows through new technologies, where the classic sounds from the four strings of the violin emerges within an electronic music project. The awesome outcome of this ambitious project comes from the mixing of the electric violin with effects, synthesizers and electronic bases launched from different controllers, creating loops and melodies that will create a personal sound environment. These are the tools she uses to build original pieces, creating music from scratch. In some concerts she also includes videos in the background in order to create a whole inmersive sensorial experience.